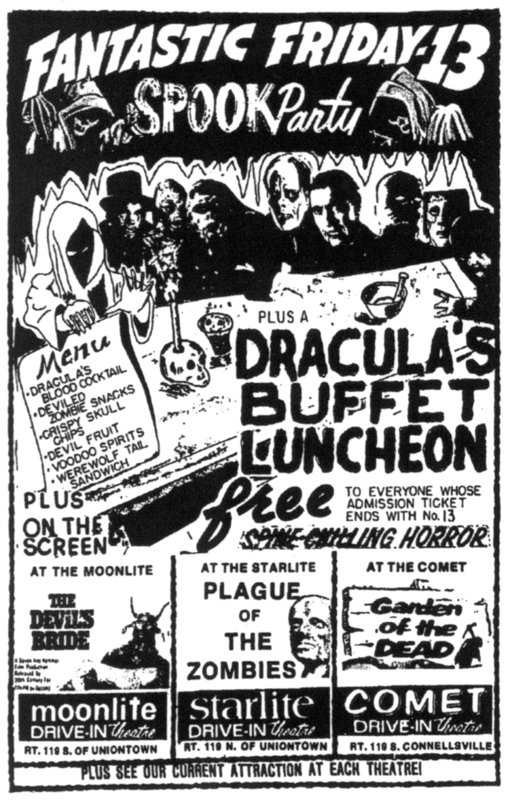 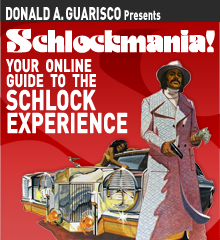 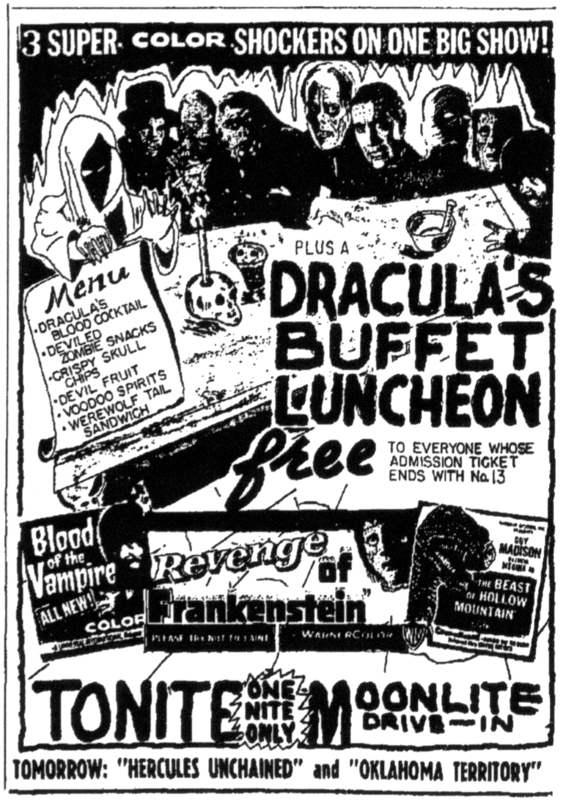 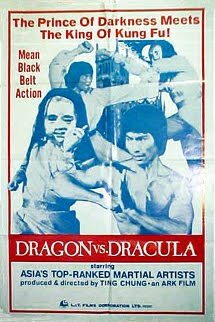 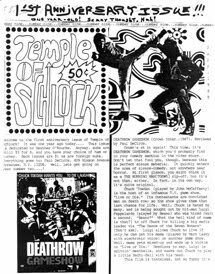 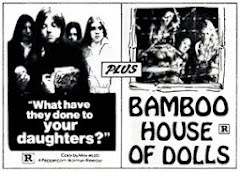 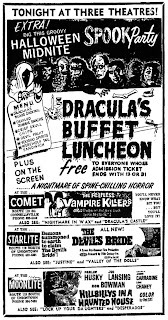 We've posted before about the weird dusk-to-dawn shows that played Pennsylvania drive-ins in the early 1980s, but the wonderfully named "Dracula's Buffet Luncheon" program was booked in the Uniontown/ Indiana/Connelsville area four times in 20 years (1960-1980) without ever playing anyplace else, as far as we can tell. 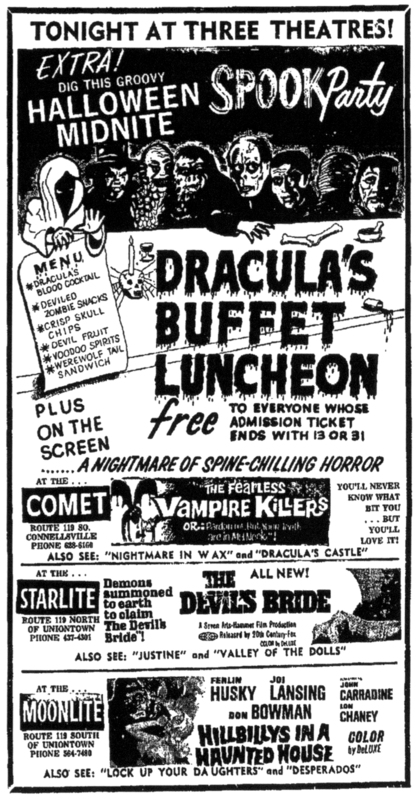 Above is the ad for its first appearance, supporting BLOOD OF THE VAMPIRE (1958), REVENGE OF FRANKENSTEIN (1958) and THE BEAST OF HOLLOW MOUNTAIN (1956) at the Moonlite Drive-In in Smithtown, PA on August 3, 1960. 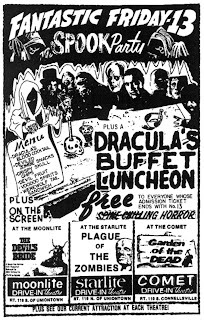 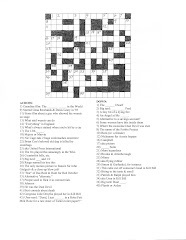 The next luncheon was held on Halloween night 1969 at the Moonlite and two other drive-ins, the Starlite in Uniontown and the Comet in Connelsville. 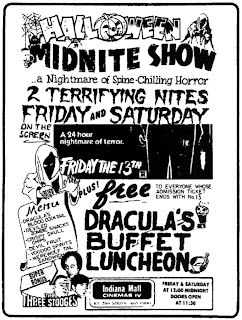 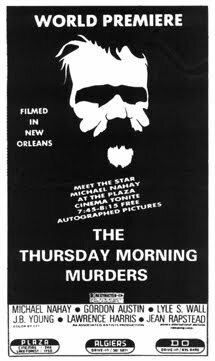 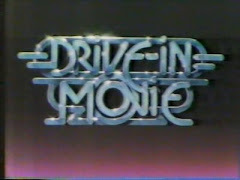 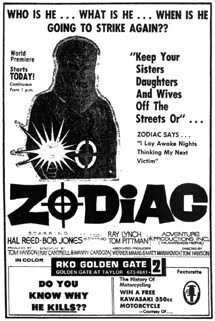 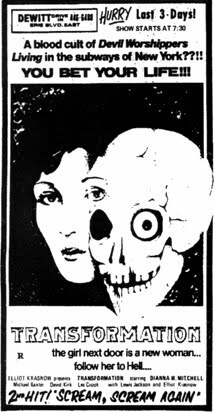 Five years later, the same three drive-ins advertised the luncheon as a "Fantastic Friday-13" program on Friday, September 13, 1974. 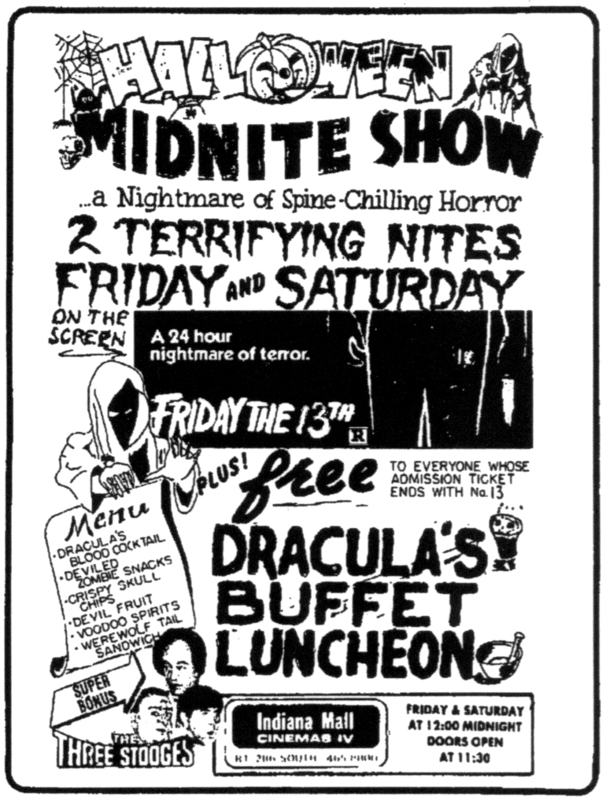 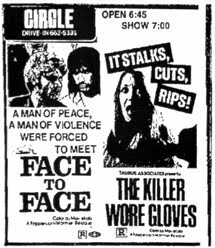 For Halloween 1980, the Indiana Mall Cinemas IV in Indiana, PA ran FRIDAY THE 13TH and Three Stooges shorts for two nights, with the usual luncheon specials (like "Deviled Zombie Snacks" and "Crispy Skull Chips") given out free to everyone with admission tickets ending in the number 13.